Heat Repair Newalla OK Archives - A.I.R. Plus Inc. Heating Equipment Rebates and A.F.U.E. WHAT DOES AFUE STAND FOR? AFUE measures a gas furnace’s efficiency in converting fuel to energy. A furnace that has an 80 percent AFUE rating can turn 80 percent of the energy it consumes into heat. The other 20 percent is used during the heating process. WHAT IS A GOOD AFUE? A higher AFUE rating means greater energy efficiency. The minimum standard AFUE for new furnaces is 78 percent. 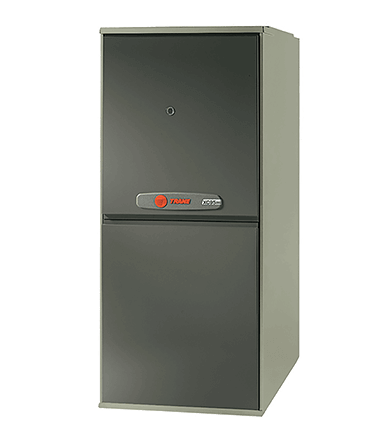 A mid-efficiency furnace usually has an AFUE rating between 80 and 85 percent, while a high-efficiency unit has a rating between 90 and 97 percent. How can I receive a rebate for switching your current gas furnace to a higher efficiency gas furnace? How can I receive a rebate for switching from electric heat to natural gas heat? And if you have further questions and or would like a free estimate to determine whether you qualify for a natural gas rebate, call 405-618-2AIR or click on the free estimate button on our home page. We would love to set-up a time to review your heating options!